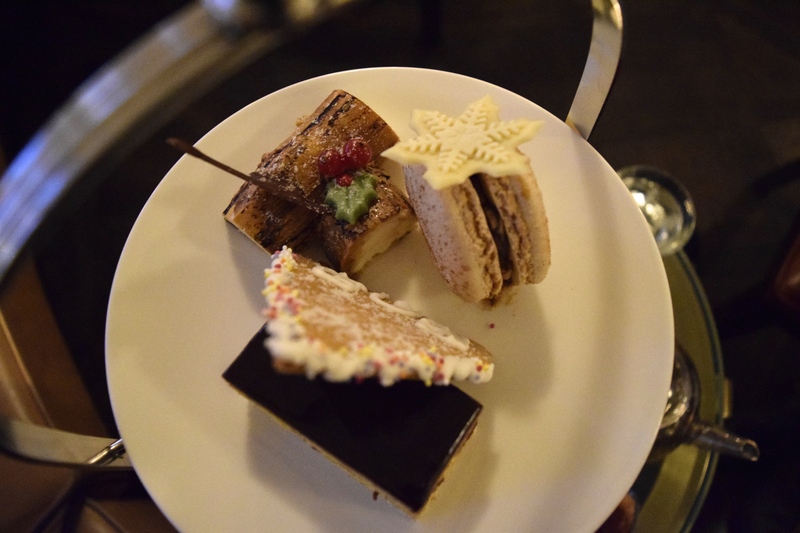 Every year I go to London with my family, directly after New Year’s eve and every year we plan an afternoon tea. 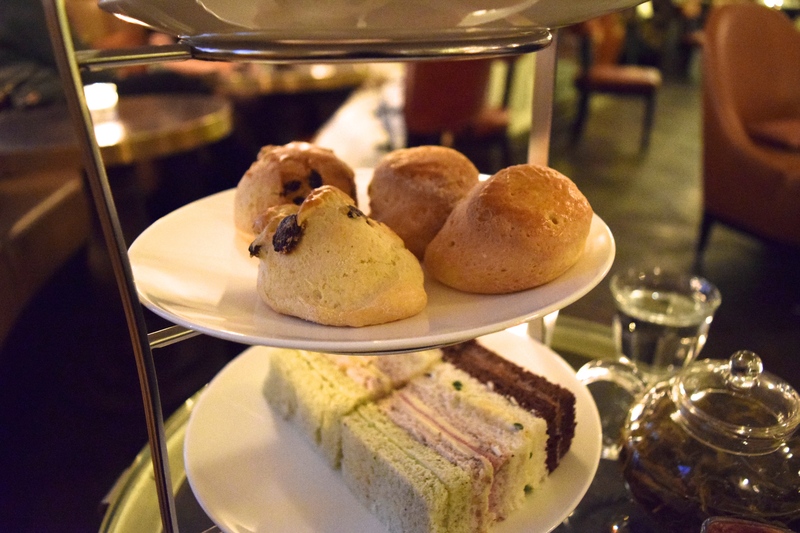 Usually we go to The Wolseley for afternoon tea, which is perfect, but this year we thought: why not try something else? Well, this is what went out: the Lanes of London. It was wonderful. They have delicious tea, you can choose between a variety of flavours. 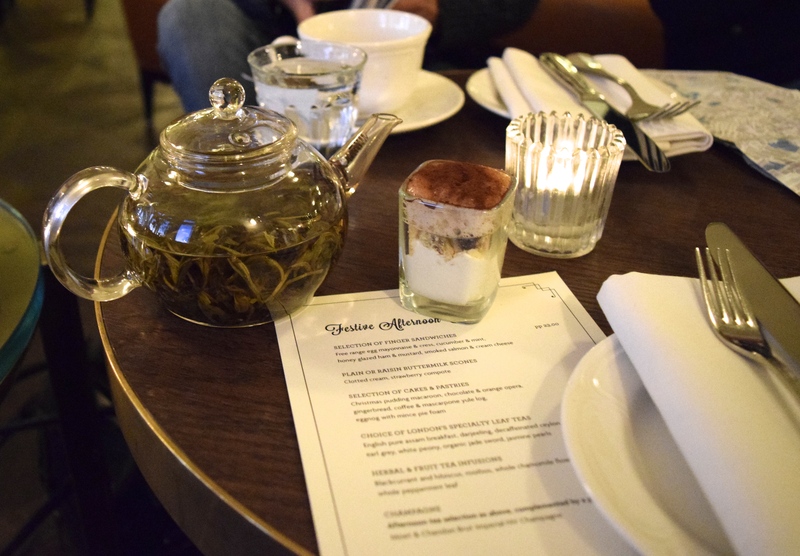 I had jasmine pearls tea, I can definitely recommend that one! Beside that, they also serve you scones, sandwiches and a combination of pastries. One can also choose the Champagne menu, which is also very nice. 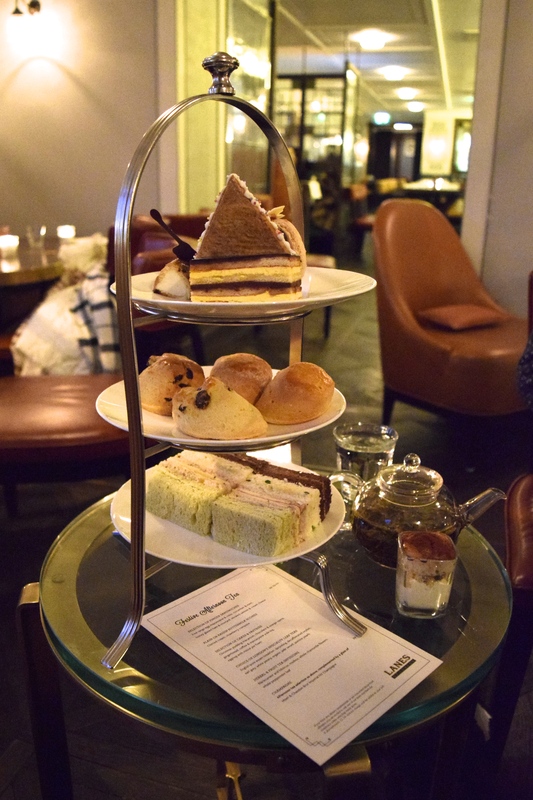 If you ever go to London, go to the Lanes of London and have a lovely afternoon tea there! Omg look delicious, makes me want to go to London so bad ! !